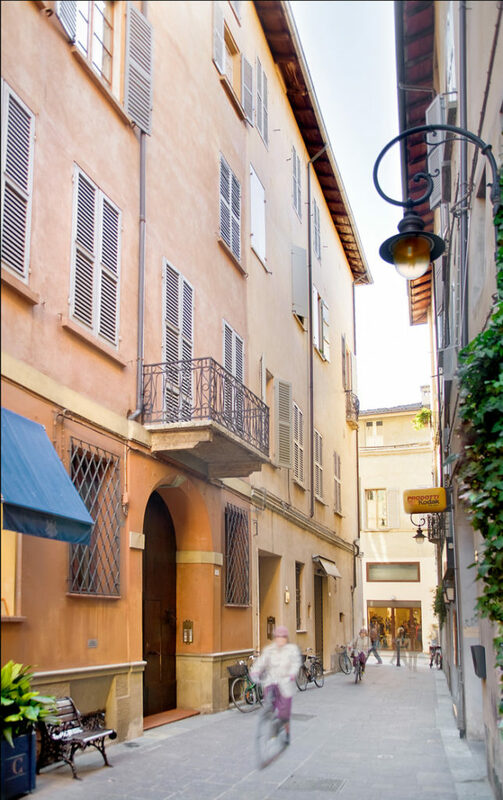 Cantarelli Bed and Breakfast is located in the centre of Reggio Emilia, in a beautiful XVII century building placed in via Monzermone, a street in the old area of the city, where you can find all the traditional stores, the ancient palaces and buildings, Opera’s theatre, museums and other touristic attractions. The rooms are managed directly by Alberto Cantarelli and his family, who offers to their guests many benefits, like a discount to the wellness and fitness centre Camelot Club. 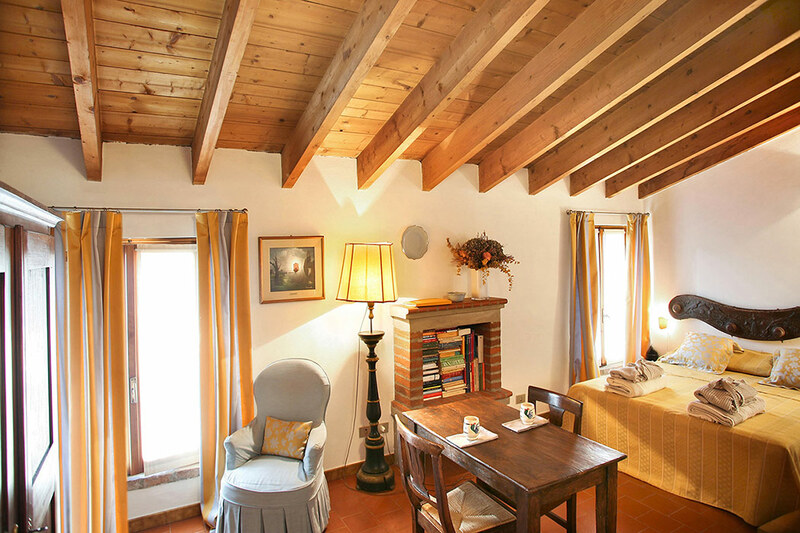 Cantarelli Bed and Breakfast is the perfect location for who is looking for a charming and warm place. 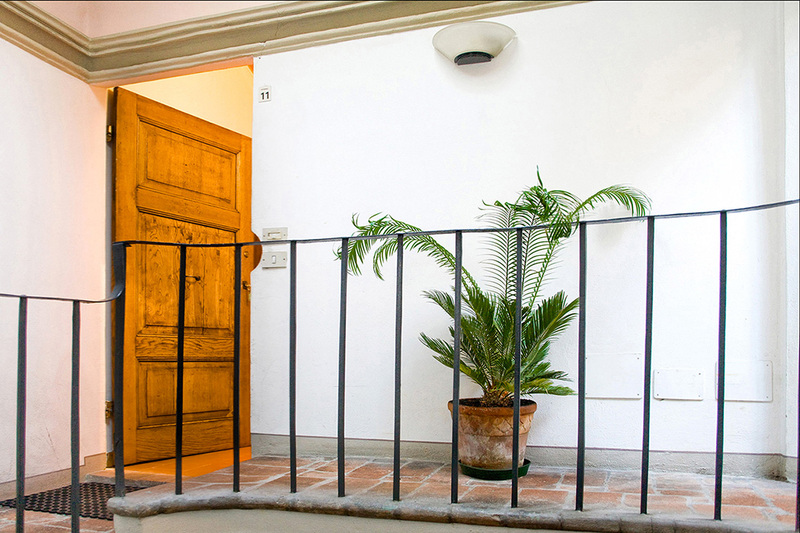 Businessmen, executives and also tourist have already choosed the Cantarelli Bed and Breakfast for their staying in Reggio Emilia. The Cantarelli also offer facilities for fitness and wellness lovers, who want to access the city’s most prestigious spa and beauty farm, the Camelot Club. 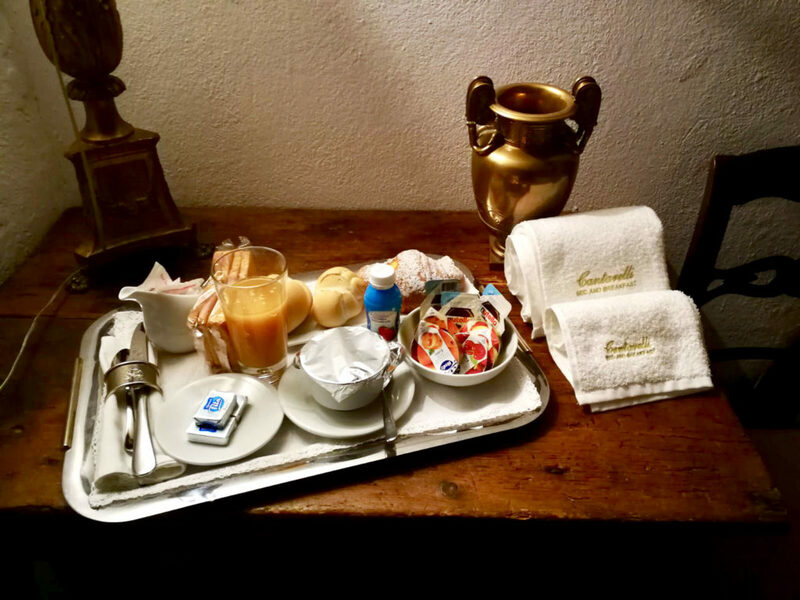 The Cantarelli Bed and Breakfast is the ideal location for those looking for a seductive corner. full of charm, surrounded by a warm family atmosphere, and is already the first choice for tourists, business man, professionals and artists passing through. 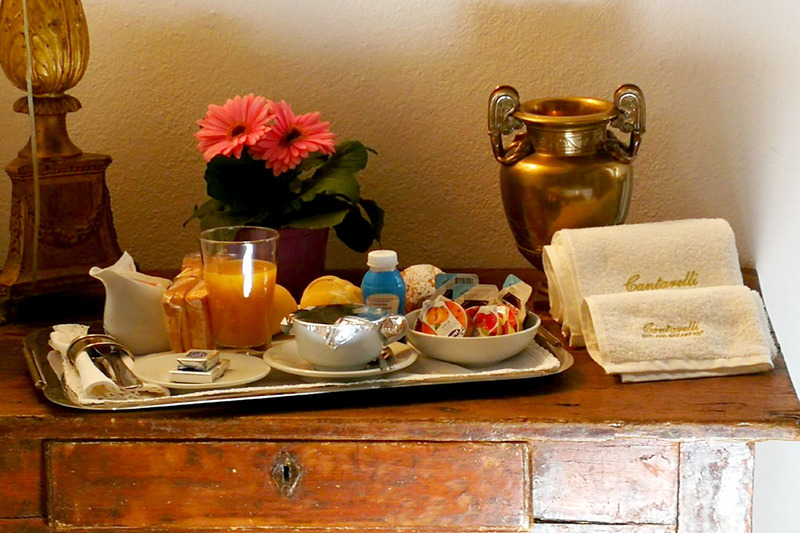 Breakfast in the room is included in the price for all guests! Every morning we will bring you a wide selection of freshly baked croissants, fresh bread, jams, juices and local delicacies, accompanied by freshly prepared espresso or cappuccino.